3. This product is not designed to cure any disease or illness. 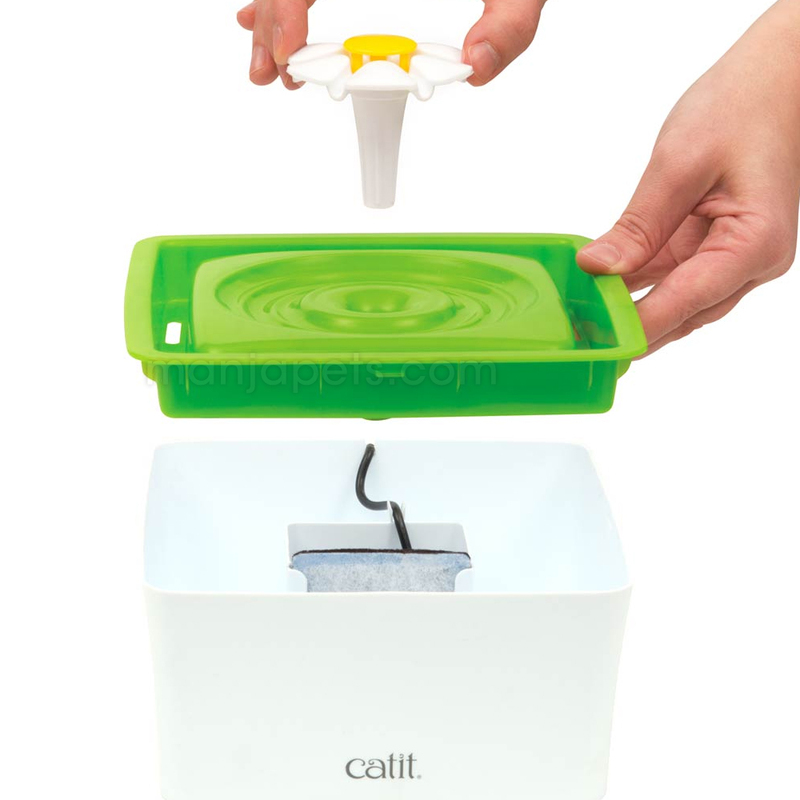 Compatible with the Catit Mini Flower Fountain. 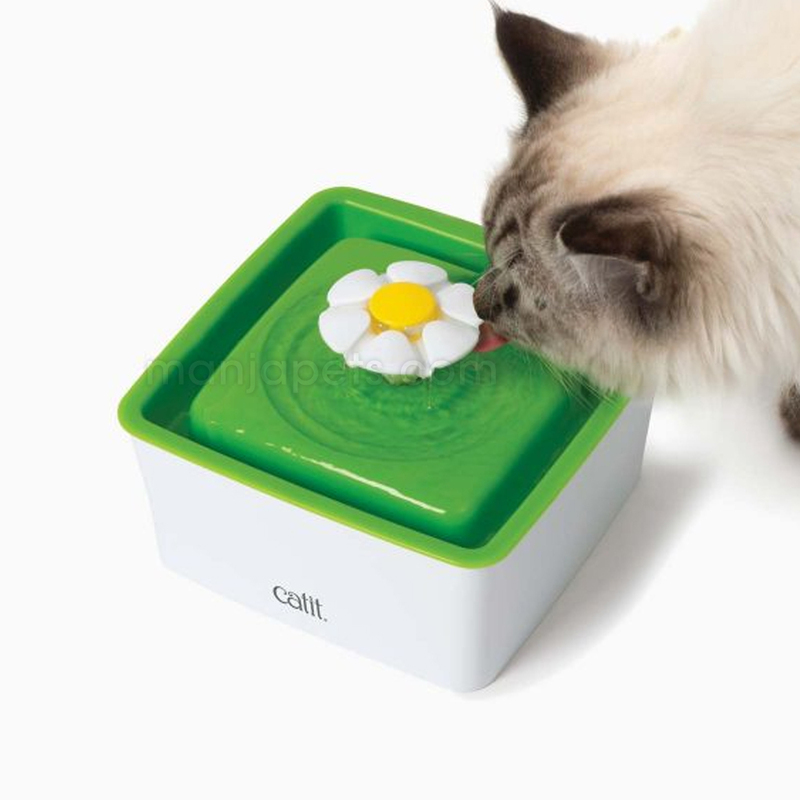 This compact fountain is perfect for cat owners who don’t want to refill the water bowl every day. for refund. Shipping cost is not refundable. 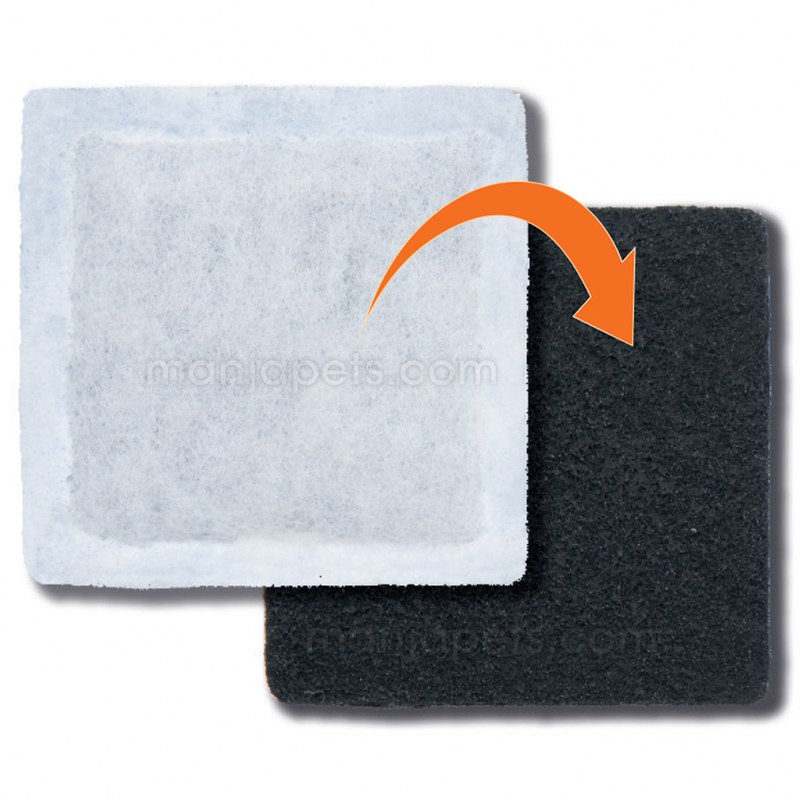 Return shipping costs are the responsibility of the customers. Re-shipping charges for exchanged item(s) will be applied.